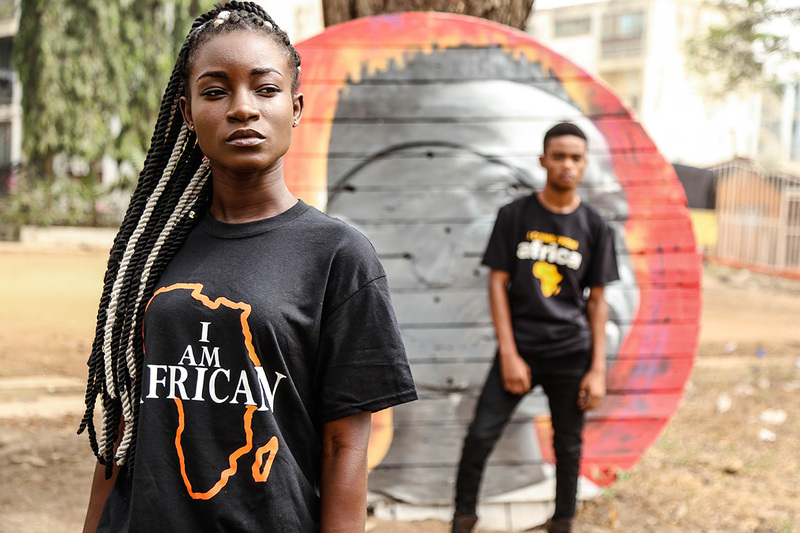 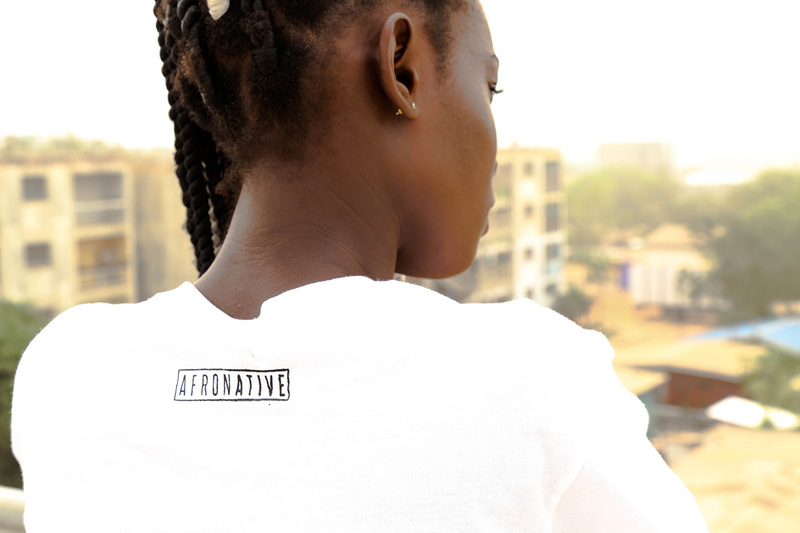 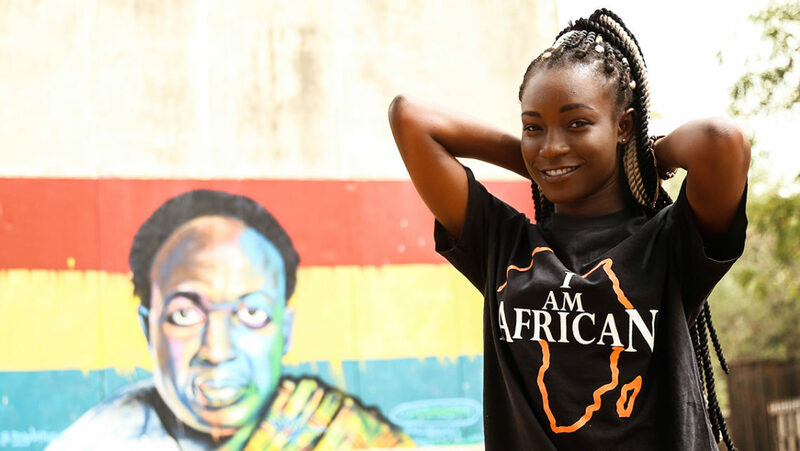 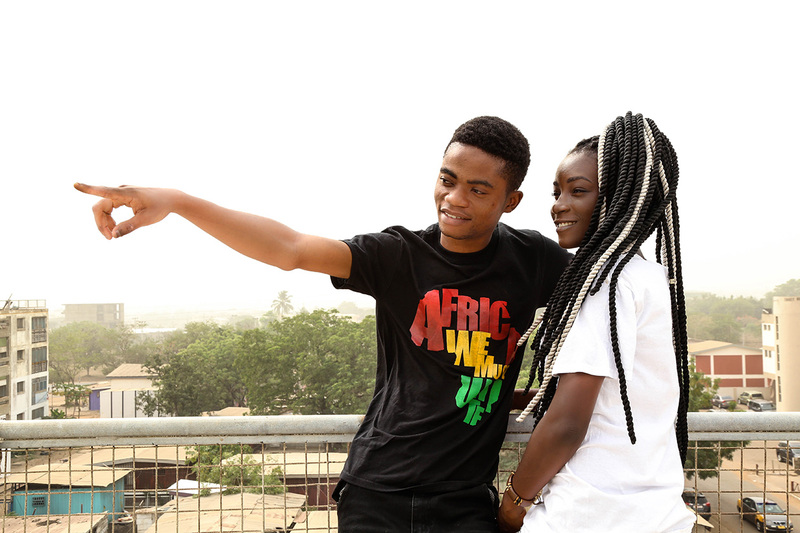 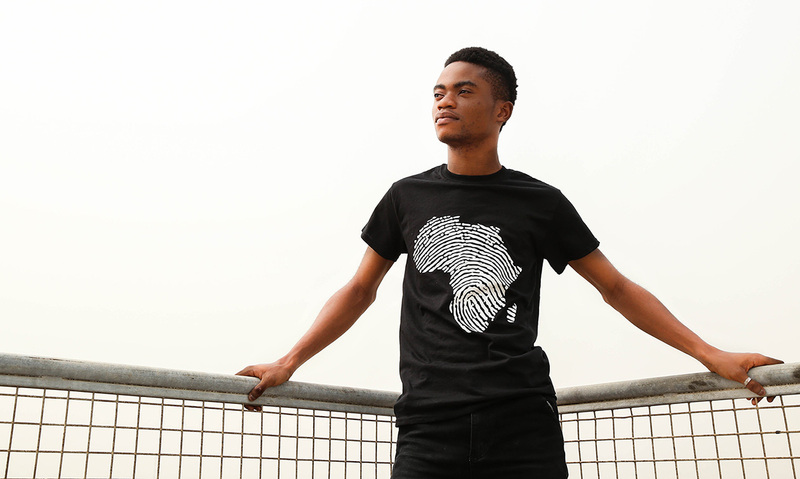 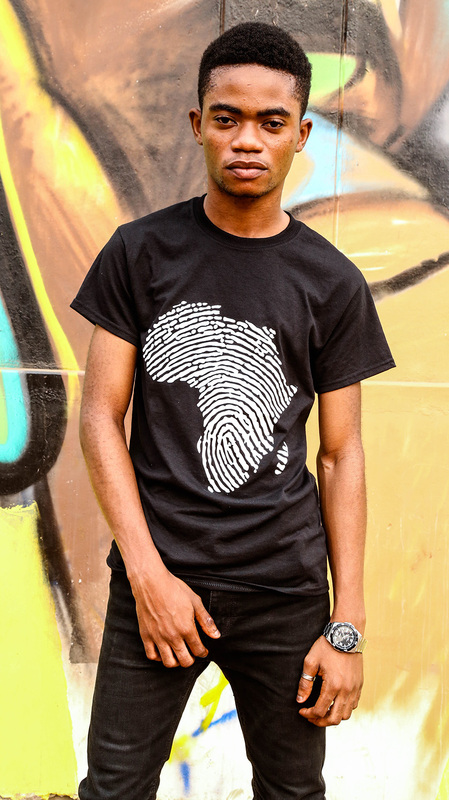 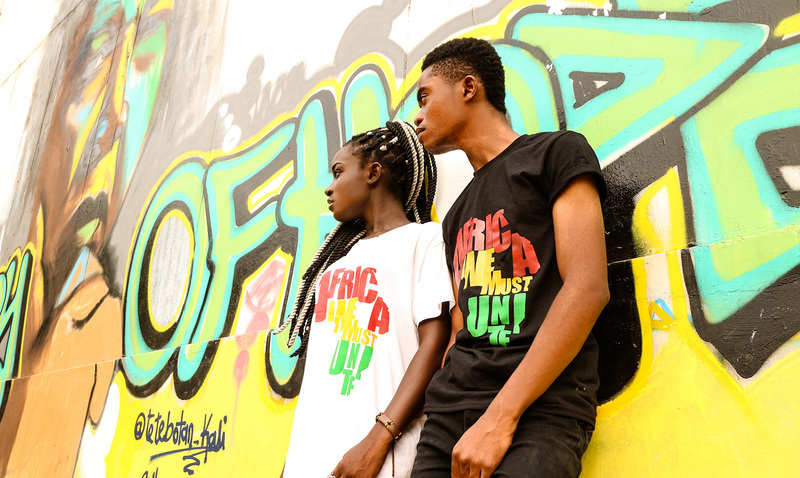 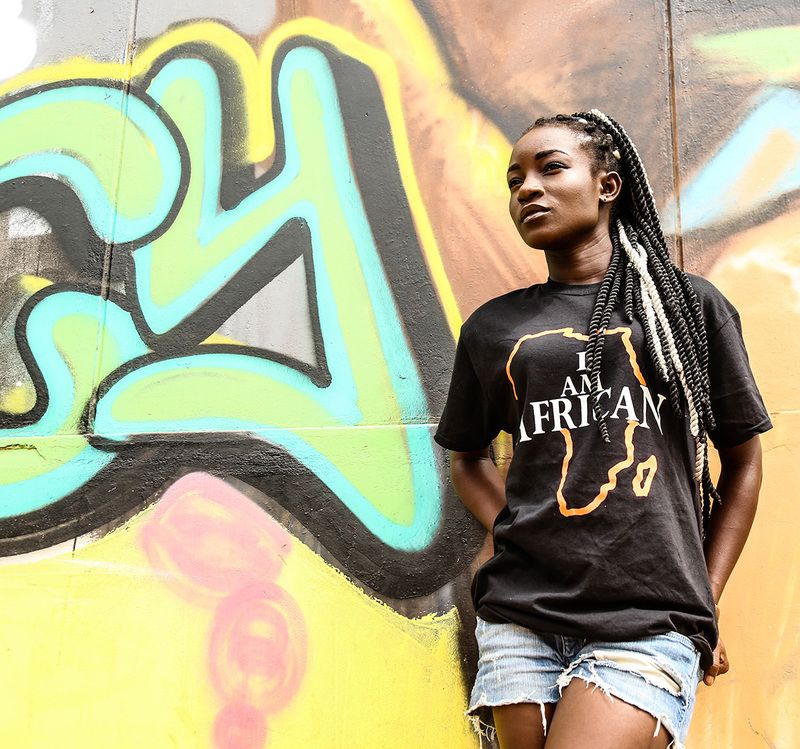 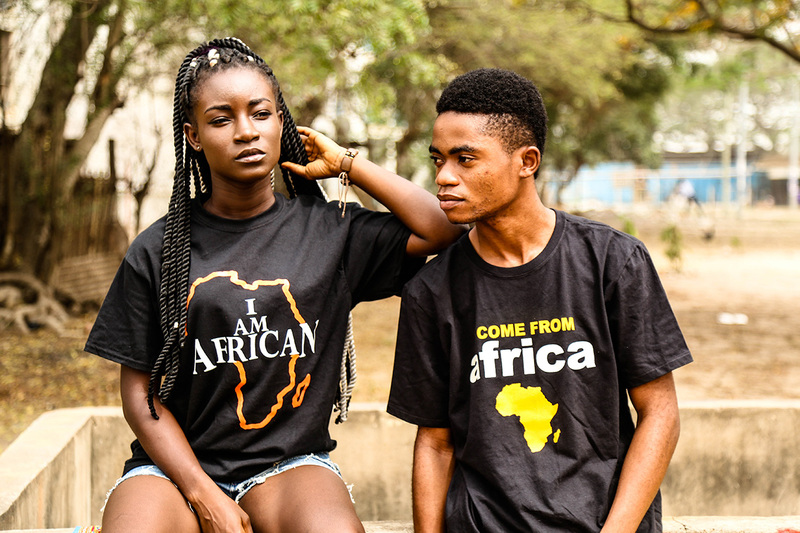 Afronative is an urban fashion brand focus to inspire and promote African culture heritage through fashion. 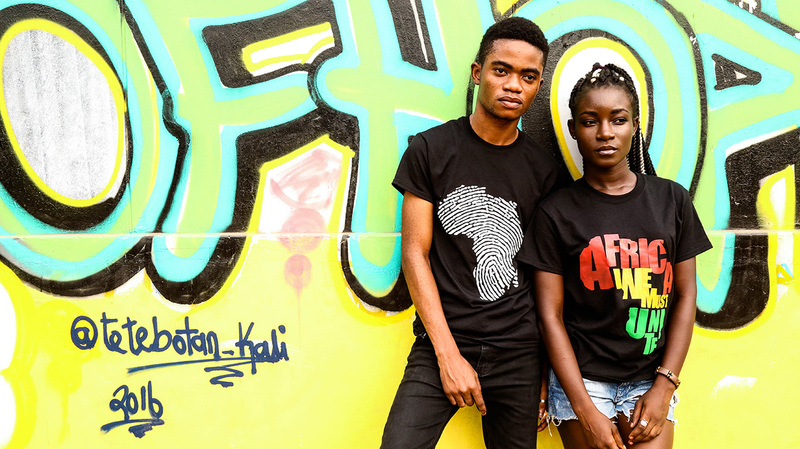 Founded in Accra, Ghana, in 2014 by Ghanaian born designer Mohammed Osumanu all the collection is inspired by African culture, art and the founders love for contemporary fashion. 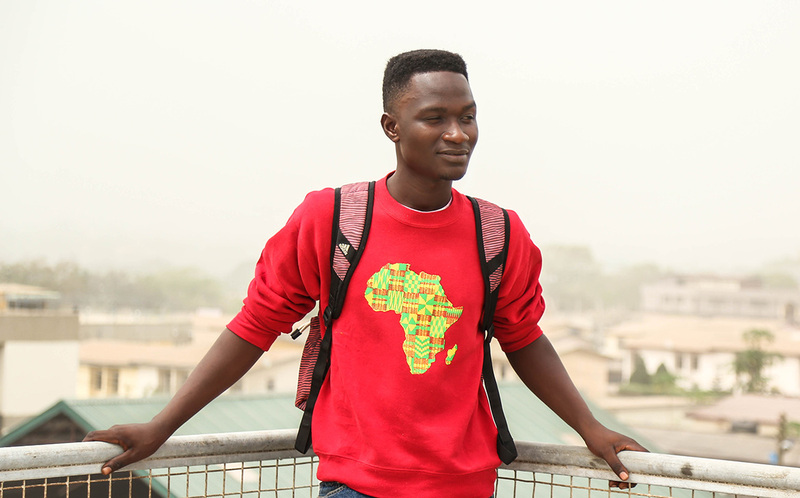 "I start with an idea and then it becomes something else." 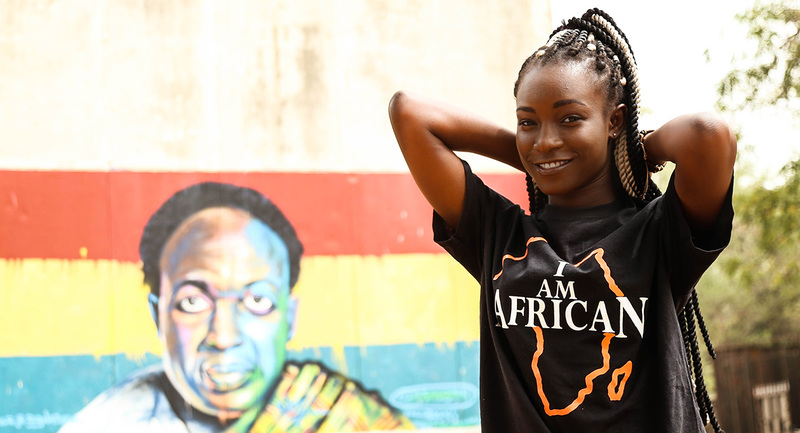 This sentence, by Pablo Picasso, is always in our mind when it comes to performing a new job. 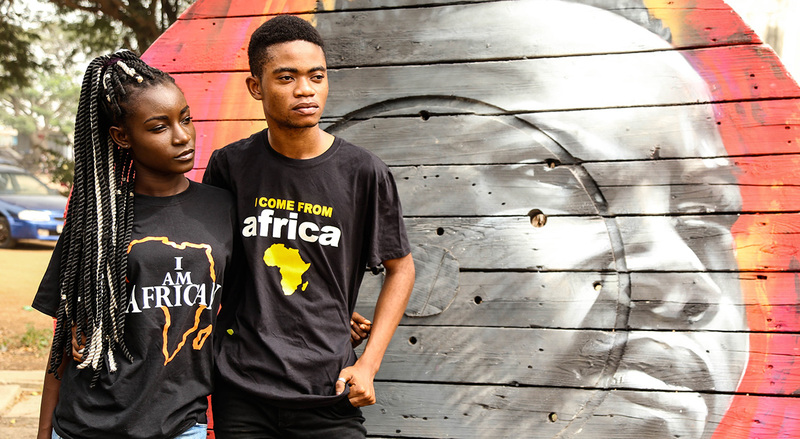 Taking pictures is not just looking through the lens, in this case, became something more because, for us, our culture and our work goes beyond any border. 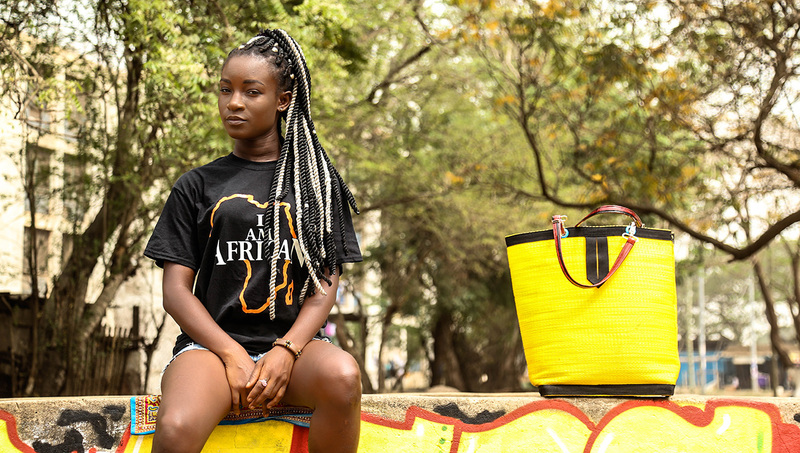 The challenge we faced was to find the best way to show Afronative's new collection in a modern and simple way without losing detail of the clothing.